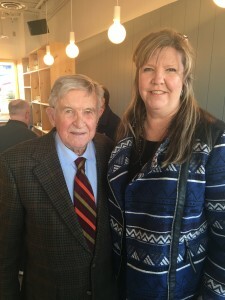 I cannot remember a time when I didn’t know Johnny Majors. Or at least felt like I did, even though the closest I got to Neyland Stadium as a kid was when my brother and I listened to George Mooney’s vivid word pictures of Johnny weaving his way down the field, bouncing off guys twice his size. We knew he was tough as a gizzard, but I don’t think we fully appreciated how physically overmatched he was, or how smart. We were just proud he was ours. 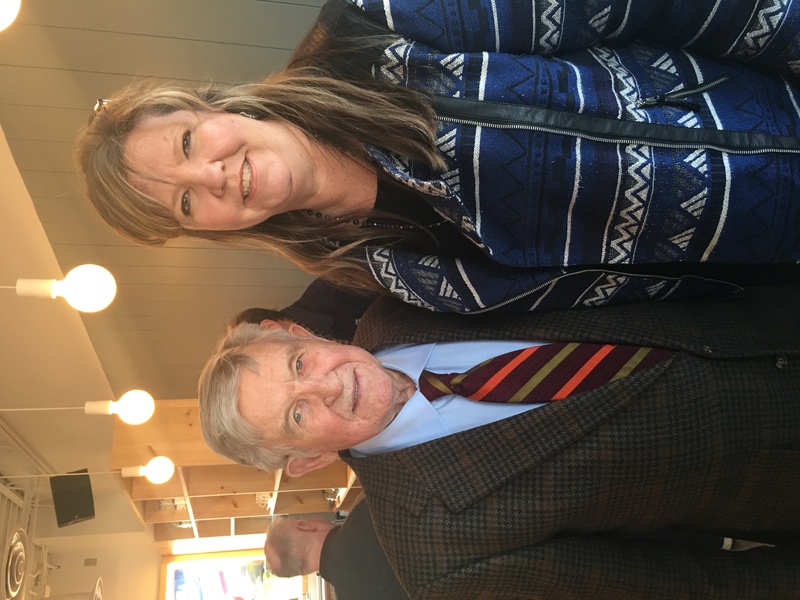 And now, Johnny Majors, the quintessential underdog without an ounce of quit, has entered a new arena in his golden years. And he’s lining up with the underdogs. Tennessee is red as a red state can get. John Terrell Majors’ blood runs orange. His heart is unapologetically blue. And when those of us of a certain age remember a Tennessee guy getting screwed out of the Heisman, we don’t automatically think of Peyton Manning because it happened to Johnny first, and we don’t let go of that kind of stuff. He’s been easing into the world of politics over the last few years, primarily campaigning for former players Heath Shuler and Anthony Hancock. This year, Majors is campaigning for Democrat Gloria Johnson, and he clearly doesn’t give a damn who likes it. One of his old players, who wishes to remain anonymous, explains: “He hates those damn right wing nut job Republicans, always telling people how to live,” adding that Majors is staunchly pro-choice and that he likely had many conversations about politics with his brother Joe, a long-time (and very influential) Nashville lobbyist. Last week, Majors was guest of honor at a campaign kickoff for Johnson, who was ousted from her 13th District state House seat in 2014 by her GOP challenger, a promoter of Christian music who benefited from a GOP sweep year and an avalanche of outside money – remember the ads comparing Johnson to Lane Kiffin?